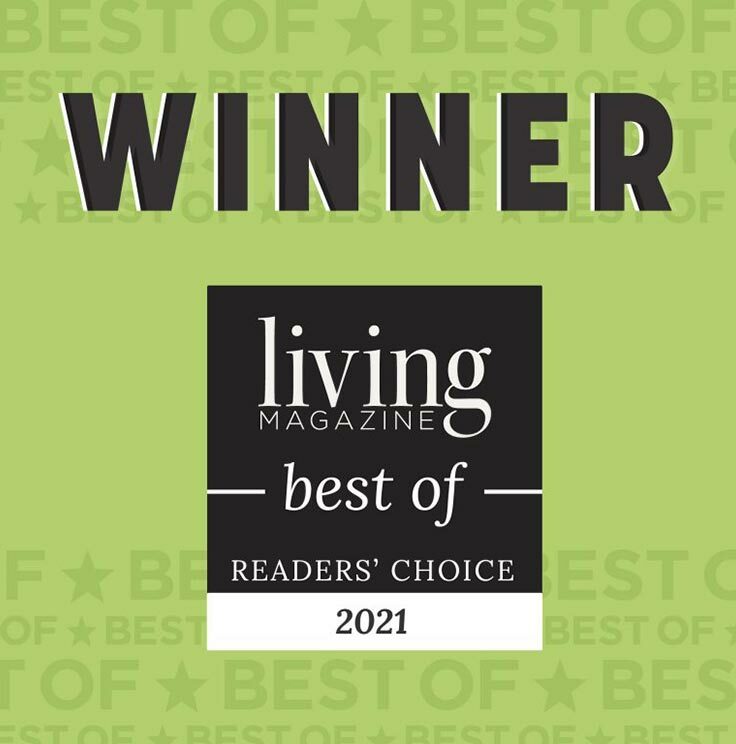 Audiology and Hearing Aid dispensing program - ENT specialists in Dallas, North Dallas, Garland, Richardson, Murphy, Wylie, Sachse, Fort Worth TX, Plano TX, McKinney TX, Arlington TX, Frisco TX, Southlake TX, Denton TX. Many times when beginning the journey to find better hearing, patients become confused as to whom and what to believe when considering the number of options and prices in the hearing aid market today. It stands to reason that feelings of mistrust and skepticism are quite prevalent if not absolute as we examine treads of today. Once patients have decided to pursue better hearing, they should enlist the help of a hearing care professional. There are many authorized hearing aid sales persons in the market place but finding a licensed and certified audiologist should prove most beneficial as they will have the educational and professional experience needed to provide an appropriate hearing aid evaluation and fitting. Audiologists must consider a number of factors when working to achieve the goal of better hearing. 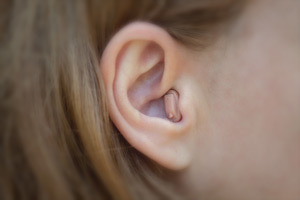 Educating and informing the patient of their type of loss, degree of impairment, and ramifications of hearing loss in one’s daily life are just a few of the many responsibilities of the audiologist. Also, fitting a patient with hearing aids will only be truly successful if the patient has been made aware of their difficulties and has been equipped and prepared to do their part in the journey to better hearing. 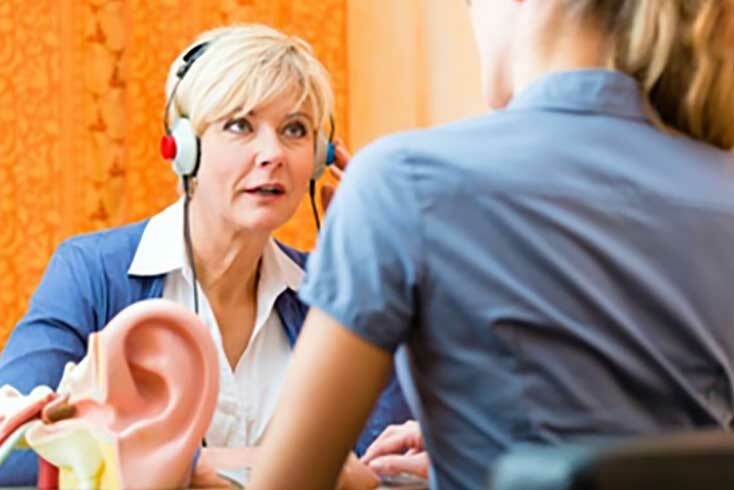 The hearing aid evaluation is a time when audiologist and client should sit and discuss desires, goals and realistic expectations of the hearing aids. If a patient finds their hearing care professional rushing through information and brushing over answers to questions, they should immediately proceed with caution. Making decisions about hearing aids without being properly advised, many times will result in spending more money than necessary, buying inappropriately fit hearing aids, as well as hearing aids with unnecessary features and options. The hearing care professional should take the time to inquire about your lifestyles, places you go, things you do, family interactions, and social activities. These factors are paramount in helping identify the correct type of technology in a hearing aid. Cosmetic wishes of the patient should be considered also, but not at the expense of an appropriate fitting. Issues regarding finance and price should be addressed in a respectful and tactful manner. A wide variety of technologies and sizes are available which can be helpful in identifying hearing aids that will enhance one’s hearing and not break the bank. After considering all the factors, audiologists should make their recommendation and work to satisfy the patient’s needs and wants. Purchasing hearing aids is not something to take on lightly and anyone ready to pursue better hearing should have a motivation and dedication of their own in order to make the fitting successful. 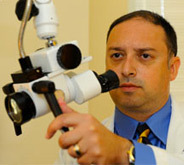 Both the audiologist and the patient are key to a successful fitting. One cannot do it without the other. Therefore, patients should choose wisely their hearing care professional. Establish a relationship with the audiologist and develop a trust between each other. Professionals should be committed to doing what is required to achieve better hearing as is true for the patient. From the beginning, if it does not seem right, it probably isn’t. * These levels of technology will be described and discussed in detail with each patient to ensure an appropriate match with one's hearing difficulties and needs. Wireless Bluetooth connectivity: Cell phones, TVs, Ipods, Ipads, PCs, music players, etc. Adaptive Feedback Canceller and much more! To be decided by the client and audiologist based on designated needs. The pictures displayed in this website are images of physicians, patients and employees who have consented to have their pictures in this website. We treat a variety of conditions including allergy problems, conditions of the nose, throat and sinuses, hearing problems, as well as head and neck issues. We are equipped to see all populations from pediatric to geriatric patients. Dr. Morris Gottlieb is board certified in Otolaryngology – Head and Neck Surgery and is a Fellow of the American College of Surgeons, a distinction that fewer than 1% of all surgeons hold. 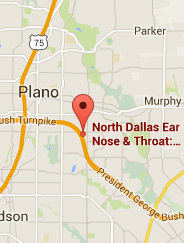 We are conveniently located in Richardson, Texas on the President George Bush Turnpike, just east of US75.